Harvesting wind energy within urban environments remains a frustrating task. Wind tunnels created by increasingly prevalent tall buildings throw air currents in multi-directional gusts, rendering most conventional turbines relatively useless as they can only capture wind flows moving in a single direction. 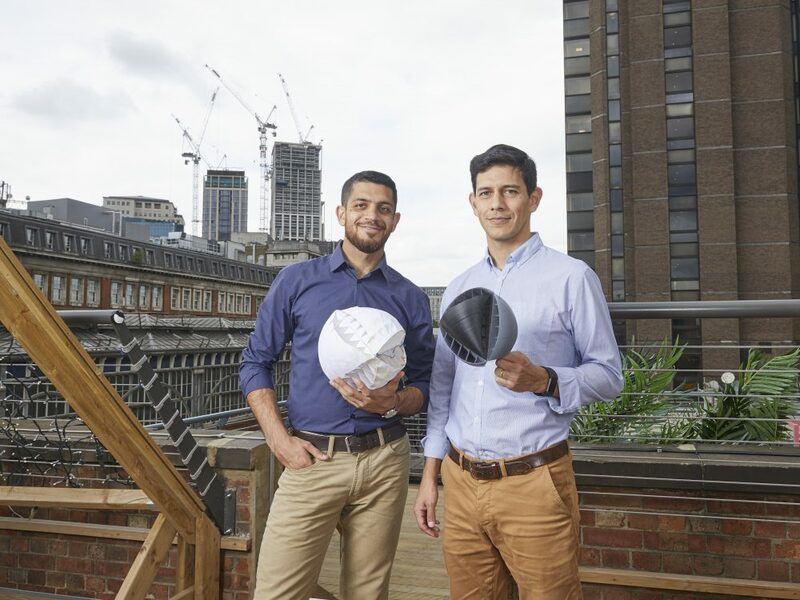 In pursuit of establishing an efficient tool for harvesting wind energy within cities, Lancaster University MSc students Nicholas Orellana and Yaseen Noorani developed the O-Wind Turbine. The James Dyson Award-winning device is propelled by both horizontal and vertical winds. Omnidirectional, the turbine is designed to latch onto the sides or balconies of buildings. How does it work? The O-Wind Turbine measures just under 10 inches in diameter and is sliced with a series of vents that spin the circular prototype along a single axis. As the sphere spins, internal gears propel a generator. Electricity produced by the generator can be pumped directly into the user’s home, or back into the electricity grid. The project began as an attempt to improve NASA’s 2004 Mars Tumbleweed Rover, which relied on unidirectional wind blows to move forward. Through investigating the failures of the Tumbleweed Rover, Orellana and Noorani inadvertently developed a prototype for wind turbine technology. Although testing go the O-Wind Turbine are promising, it will be at east five years before they are commercially produced and installed on high-rise structures. 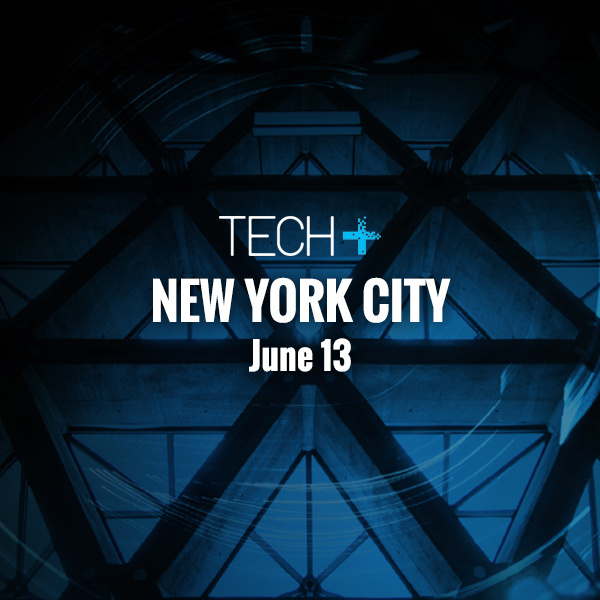 If the team is awarded the global James Dyson Award 2018, this timetable could be moved forward.